With Independence Day coming on Friday, there are so many opportunities to show American pride and – as photographers – to capture those beautiful patriotic moments. 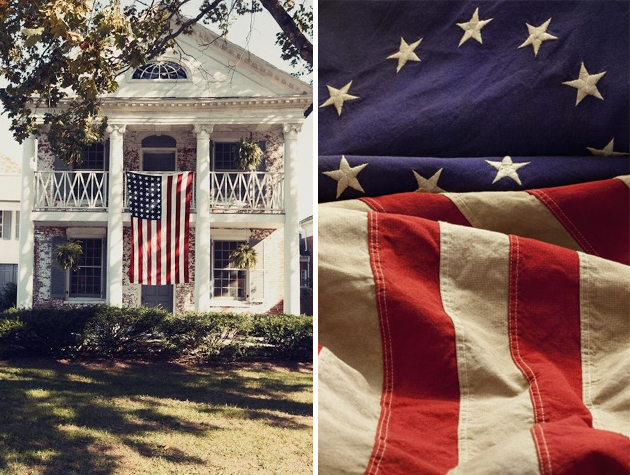 While the flag is used in hundreds of ways today, we did a little research on how to show respect to Old Glory when displaying and photographing the flag. These are the traditional rules and Standards of Respect for the Flag, and though we embrace all individual ways photographers choose to express their patriotism, we just couldn’t help ourselves but dig a little deeper into this fascinating history! Happy 4th of July – NAPCP Instagram Round Up! Happy Fridays: Fourth of July!